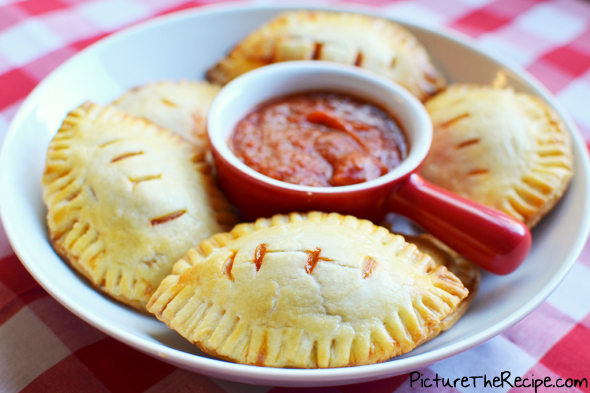 If you are looking for a fun game day snack, check out these football pizza pockets. Super easy to make with all store bought ingredients and Noreen will even show you how to make them without using a football cookie cutter! You can check out how to make football pizza snacks over at Picture The Recipe. I love these too!! How fun would these be at a football party? !